This entry was posted on Friday, February 21st, 2014 at 1:13 am. You can follow any responses to this entry through the RSS 2.0 feed. 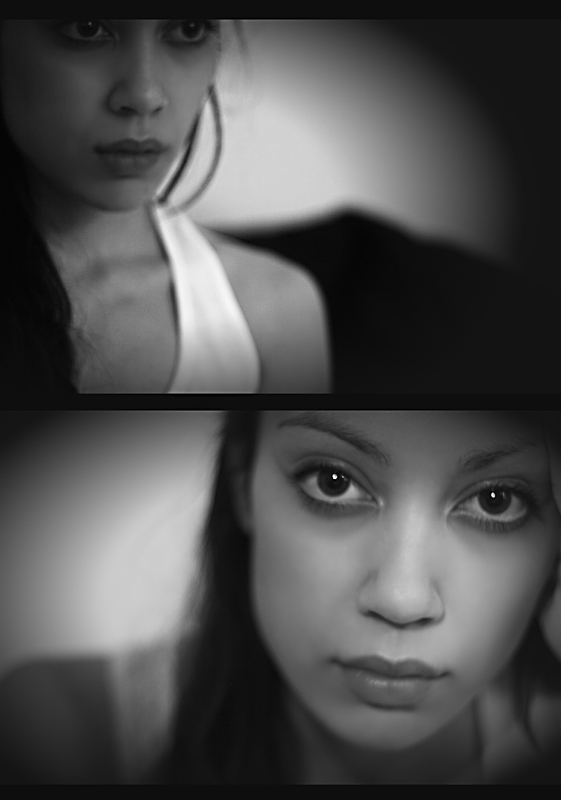 Or in which the extraordinarily beautiful model takes an extraordinarily beautiful self-portrait …..